The OG's vertical lamp orientation provides longer lamp life, resulting in more cycles and less lumen depreciation between lamp changes. 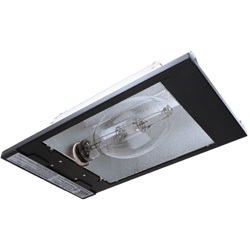 Horizontal lamp with 100% light distribution allows for a low-profile hood for applications with limited overhead space. 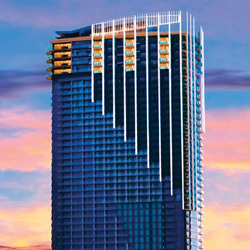 The HSE is the smallest sized fixture currently on the market. Ability to spread light evenly across an area makes this unique product perfect for greenhouse and supplemental lighting applications. 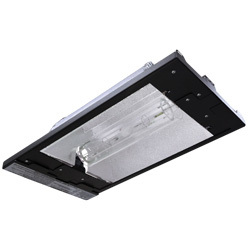 A versatile grow light that combines the convenience and selection of widely available single-ended mogul base HID lamps with an extremely compact, economical design. The HDE-E is a versatile open-style grow light that combines exceptional double-ended HID lamp performance with an extremely compact, economical design. 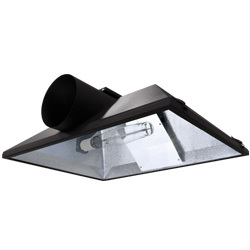 The HDE-E continues the tradition of versatility with the ability to mount the ballast remotely or right on the reflector; a 15’ cord and an integral ballast mounting bracket are included with every unit. Top accessibility to the reflector and the lamp combined with our re-designed socket reduce re-lamping mishaps and make maintenance easy. 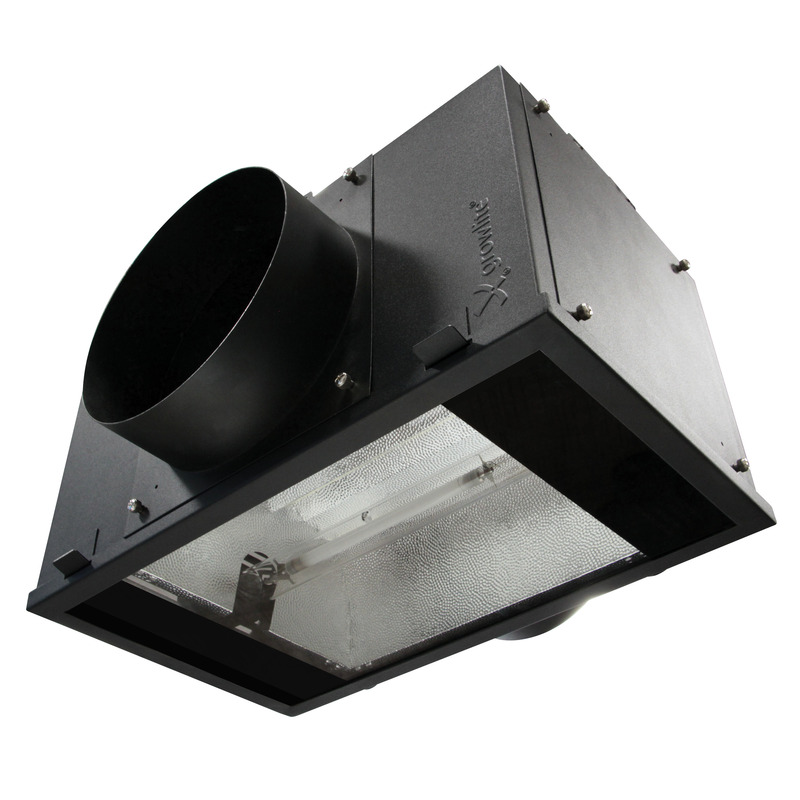 The only double-ended horticultural reflector with Patented Concealed Vacuum Airflow Technology®, the HDE combines proven lamp performance with the ability to transfer heat easily from the grow environment. 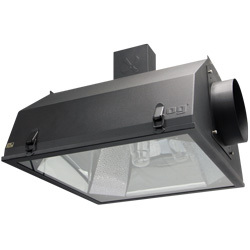 The HDE has flexibility and versatility built into the design with 4-way, 8” ducting and included adapters. Growers can customize the HDE as needed for specific grow room applications.